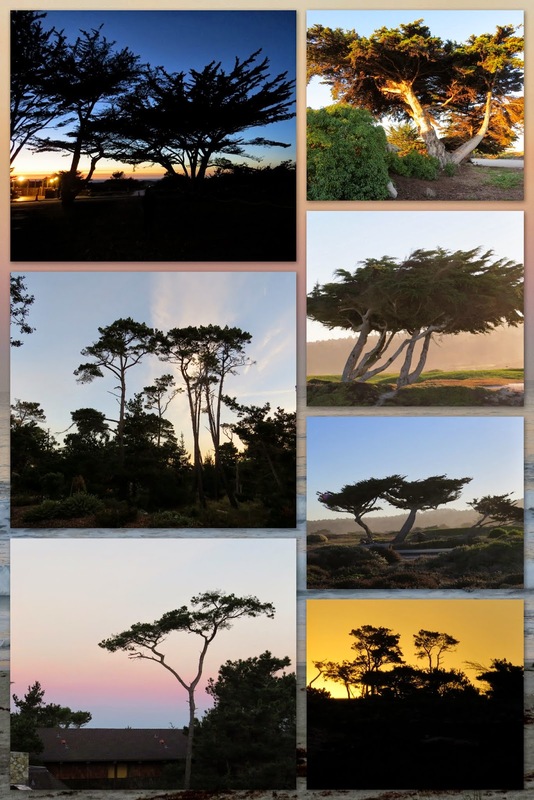 17-Mile Drive is a famous tourist track in Carmel near Monterey, California. 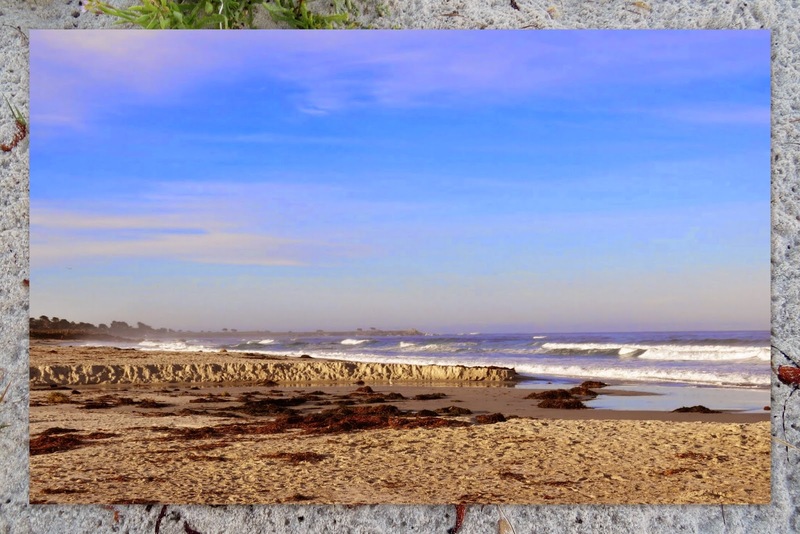 I was lucky enough to be attending a conference at Asilomar Conference Grounds right on the beach. Each morning I'd wake up early due to the jet lag (for once I was thankful for it!) and take a dawn walk along the water. 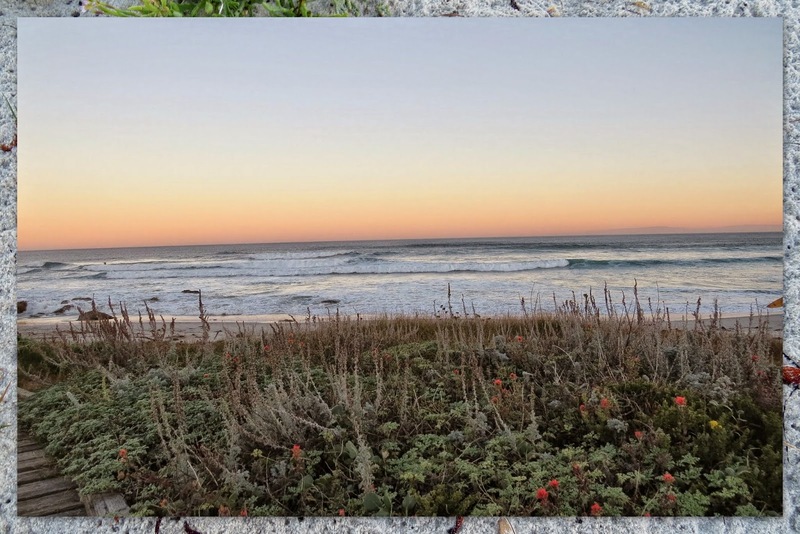 Most mornings, I'd go north and east but one morning I decided to go in the opposite direction from Asilomar and set out to the west. I followed the road for about 2 minutes until I came upon a deep sandy trail. The trail snaked past hardy plants and crashing waves in the pre-dawn glow. 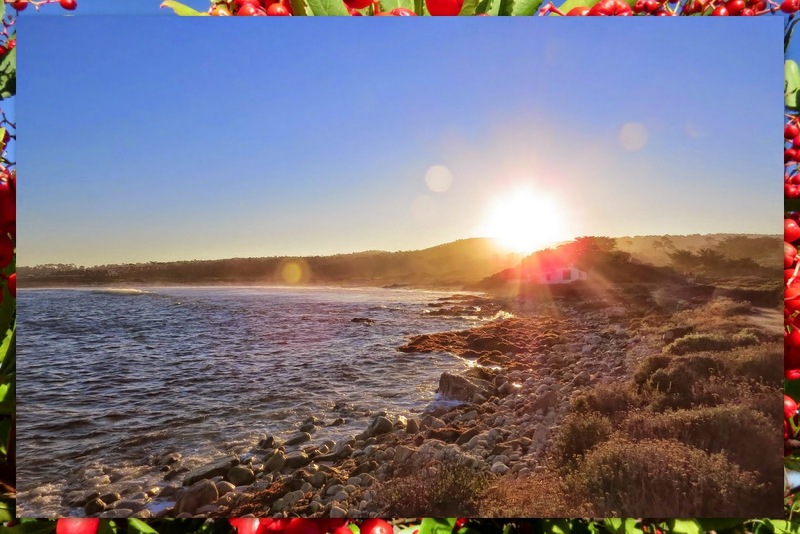 As the sun burst onto the scene and I watched sea otters frolic in the surf, I realized that I'd wandered onto 17-Mile Drive. I walked all the way out to China Rock where I met this little fellow. All along the route, I was impressed by the shadowy cypress trees bent by years of assault by the wind. On the way back to Asilomar, I noticed these piles of rock runes left by previous hikers and thought about just how lucky I was to be experiencing this. Here's the route that I followed if you find yourself in the neighborhood and up early. I can highly recommend the experience! 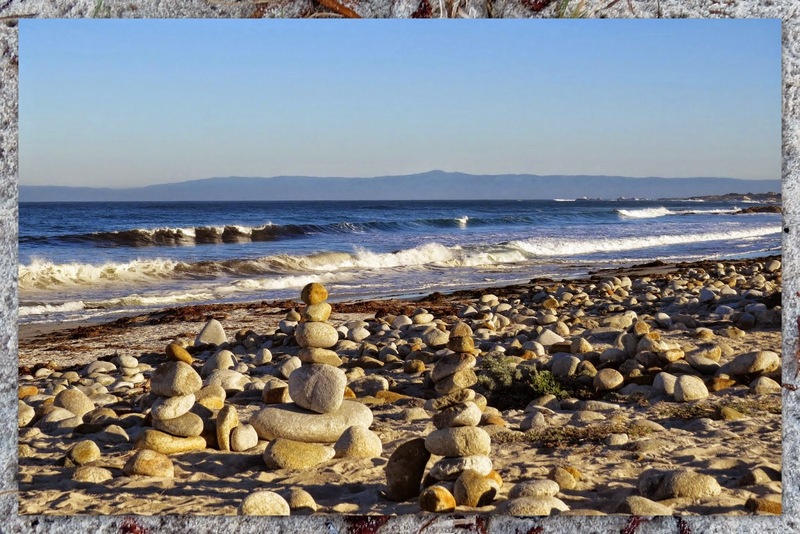 Take a walk in Monterey County, from Asilomar to 17-Mile Drive. 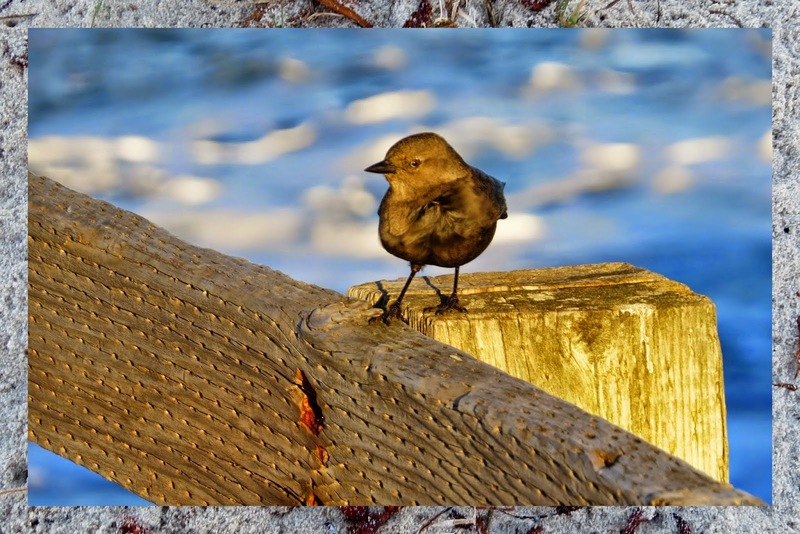 A photo-rich post written by travel blogger, Jennifer (aka Dr. J) from Sidewalk Safari.